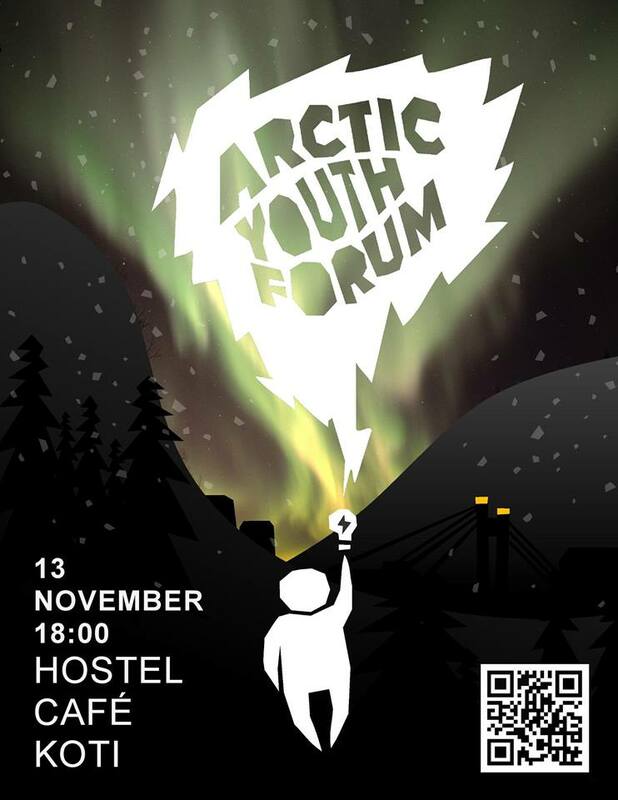 Arctic Youth Forum is organized by young innovative students at the InnoBarentsLab of the Lapland University of Applied Sciences. The forum will be held on the 13th of November 2017. Our main idea is to give a platform for young people to express their opinions and ideas concerning the future of the Arctic while connecting them with influencers and decision makers. Why do we want to do that? Well, we want our Arctic to be lively, buzzing even in 20 years from now. We need young people to stay in the Arctic for this to be possible, so its time to give a chance for them to have a word. The main line of the discussion in our choosen topics will focus on this issue. • Eija Lange, Business Developer, Rovaniemi Development Ltd.